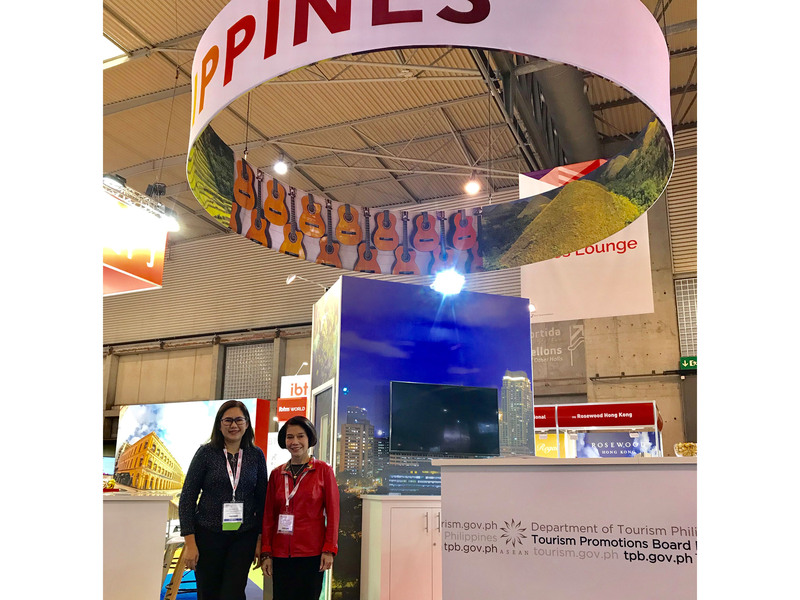 PCAAE Chair, Ms. Corazon D. Conde, representing the Association of Development Financing institutions in Asia & the Pacific (ADFIAP), participated as a fully-hosted buyer and joined association education programs and networking activities at the IBTM World expo held from November 26-29 2018 at the Fira Gran Via, Montjuic 2 Exhibition Centre in Barcelona, Spain. Ms. Conde attended the full-tailored programme for associations comprised of eight (8) knowledge sessions in partnership with the Association of Association Executives (AAE) where insights and knowledge on subjects of interest and key challenges facing association event organizers were discussed. Among the topics taken up were: Raising Value and Relationships; Making Your Programme More Appealing; Sponsored Content for Greater Revenue; Fresh Formats and Engagements; Appointing and Managing the Local Hosts; Persuading and Communicating Value; Selecting locations and Venues; and The Journey; From Launch to Registration. The event covered three days of focused access to professional education programmes for associations, knowledge sessions as well as business networks for hosted buyers, MICE suppliers, destinations, technologies, planners and decision makers. It attracted over 15,000 professionals to Barcelona, including association and industry leaders with an aim of effectively gaining competitive advantage for their businesses and of keeping abreast with the latest developments in the meetings industry. As part of IBTM’S Association Education Programme, industry leaders shared their experiences with association professionals who attended the sessions for inspiration and insights. The brand new ‘Exploratory Zone’ offered lively interactive experience showcasing the technology of tomorrow right at the heart of the IBTM World show floor. Exhibitors displayed the latest technology to help associations deliver exceptional experiences, including virtual reality, artificial intelligence, facial recognition and 3D printing. Networking activities were held every day to expand business connections amongst the attendees.